B.W. 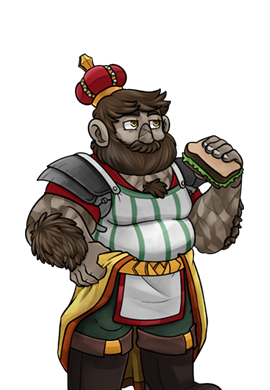 Akers first appeared in The Lightbeard campaign. This description will be updated at a later date.